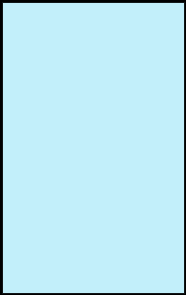 Local #12 by Brian Wood and Ryan Kelly, published in 2008. 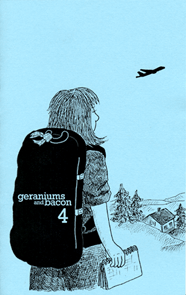 Geraniums And Bacon #4 by Cathy Leamy, published in 2007. Swipe File presents images to comment on their juxtaposed similarities and/or differences and makes no allegation that either was inspired by the other. Swipe File subscribes to the concept of IdeaSpace, synchronicity, ideas whose time has come, and all the rest.